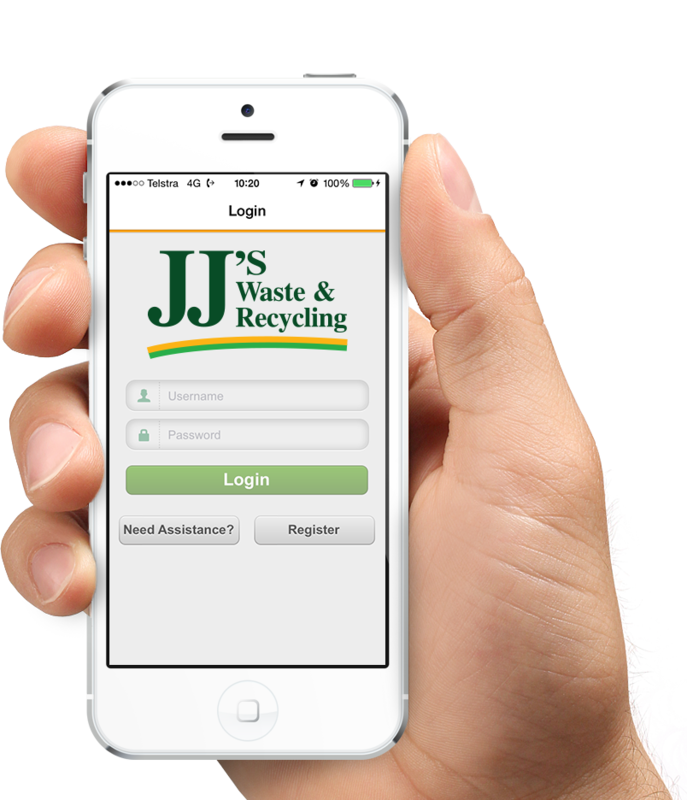 Access your account information, manage your J.J. Richards & Sons services and contact our Customer Service Team on the go. Track your services with our interactive service calendar, review your current and past invoices and pay your account. Manage multiple customer accounts and multiple users. 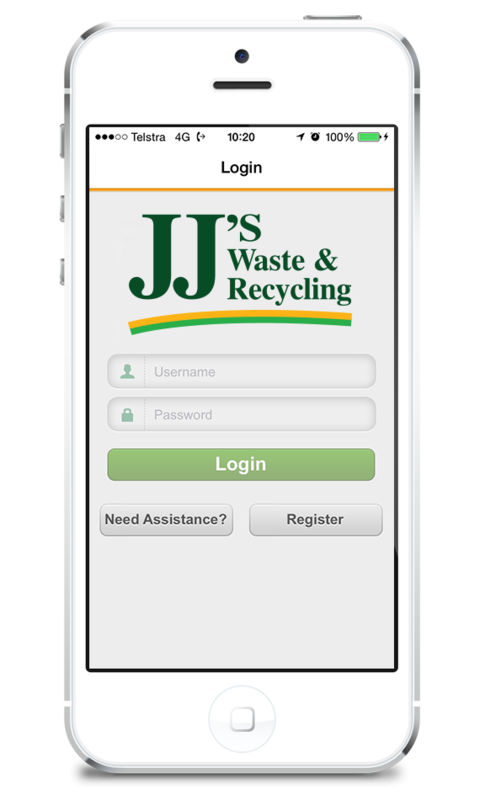 Centralise your account details and get immediate access to your account at any time with the J.J. Richards & Sons app. View three months of scheduled services – past, current and future. 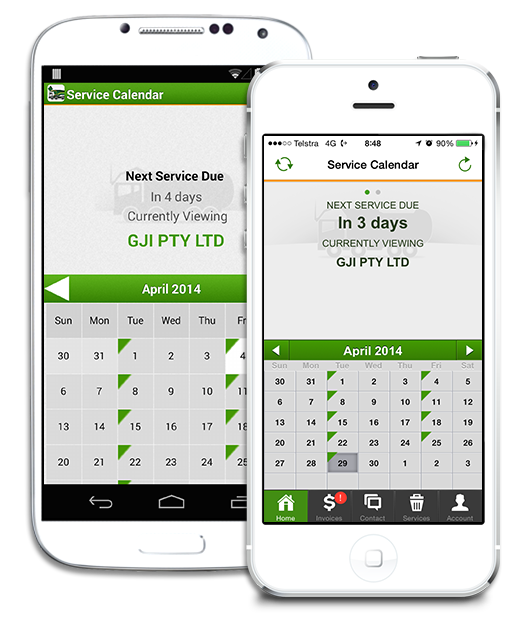 Review and manage your upcoming services from your phone. 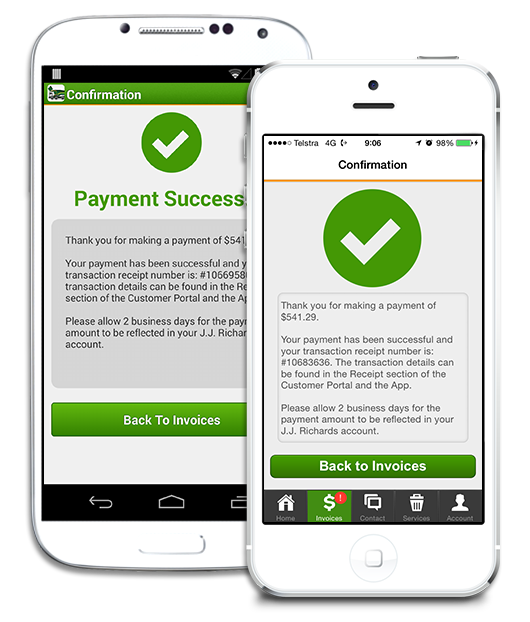 View your complete invoice history for the past 12 months, making it easy to keep track of your invoices and account balance anywhere, at any time. Make part or full payments on your account with our credit card payment feature. 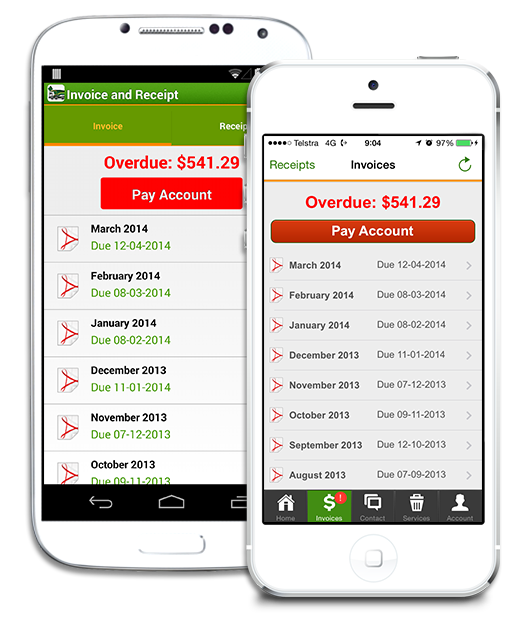 View, pay and access your invoices in one convenient mobile location.